In November 2017, Phillips Auctioneers concluded its Hong Kong Watch Auction: Five with HK$109 million (approximately US$14,039,600) in sales. This was the highest sale total for any watch auction in Asia that year. Phillips had also broken the record for any wristwatch ever sold in Asia. It was a Patek Philippe World Time Ref. 2523 which went under the hammer for HK$22,300,000 (approximately US$2,856,300). 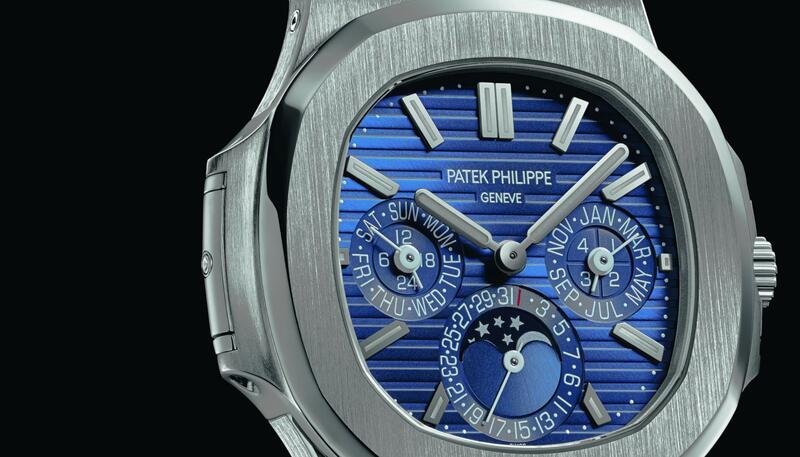 Another record breaking Patek Philippe, a Ref. 5004 perpetual calendar split seconds chronograph, became the most expensive white gold Ref. 5004 to have ever been sold on auction. 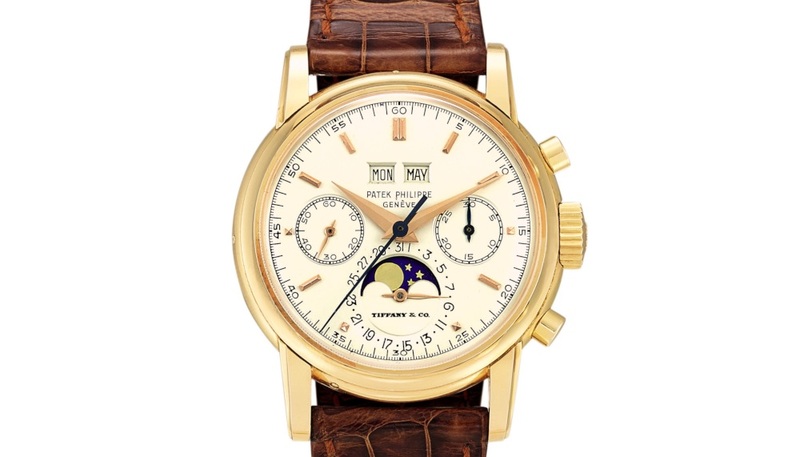 Pink Gold Perpetual Calendar Chronograph with Moon Phases retailed by Tiffany & Co. This followed a series of ultra high profile auctions where even the auctioneer itself was floored by the market’s enthusiasm. Its Geneva Watch Auction: Four on 12 November 2016 was particularly memorable. 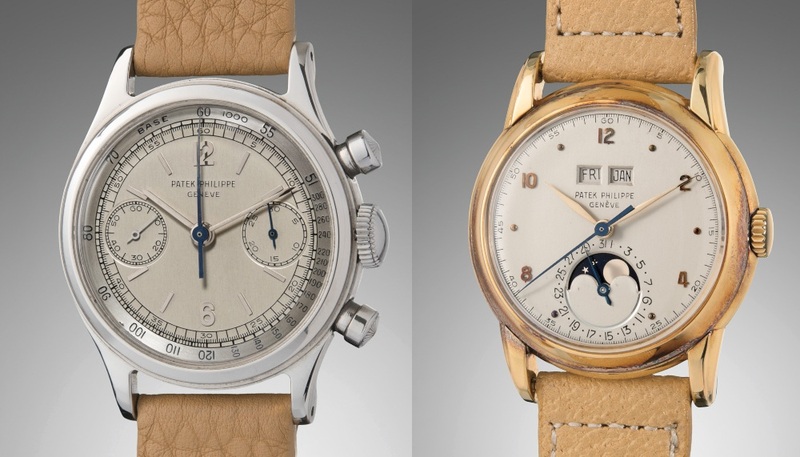 That was the time Phillips sold a Patek Philippe Ref. 1518 perpetual calendar in stainless steel for a jaw-dropping CHF11,020,000 (approximately US$11,112,020). It was the highest result ever achieved for any Patek Philippe wristwatch at auction. Seven bidders fought over the watch before it finally went to a private collector. 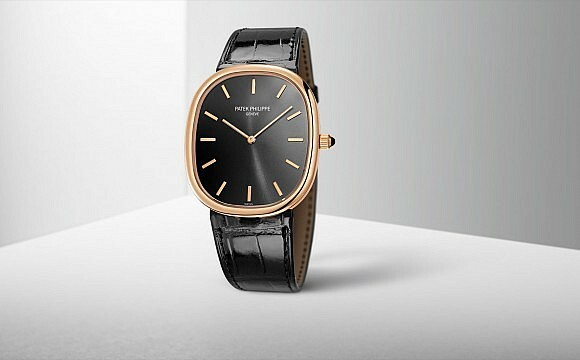 Patek Philippe. 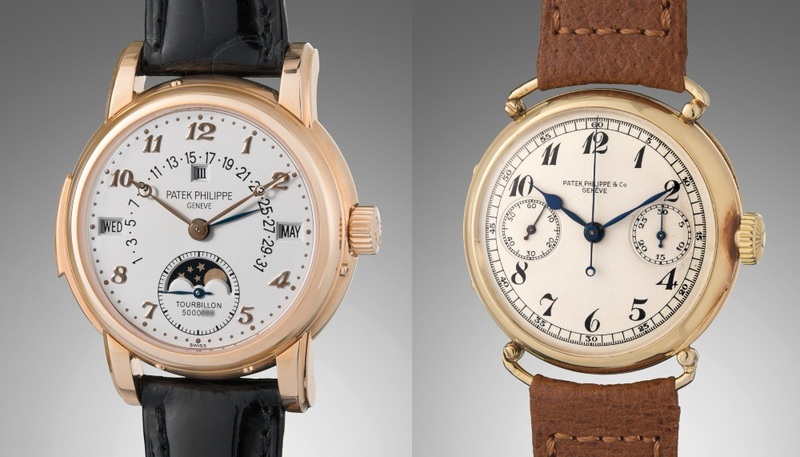 Reference 5016R, circa 2011, and Patek Philippe, circa 1928. Why would someone pay 11 million dollars for a watch like that? Is it simply because it’s a Patek Philippe? Because it’s a stainless steel model? Because it’s a vintage watch that’s long out of production? Because it is an investment? The correct answer is: all of the above. 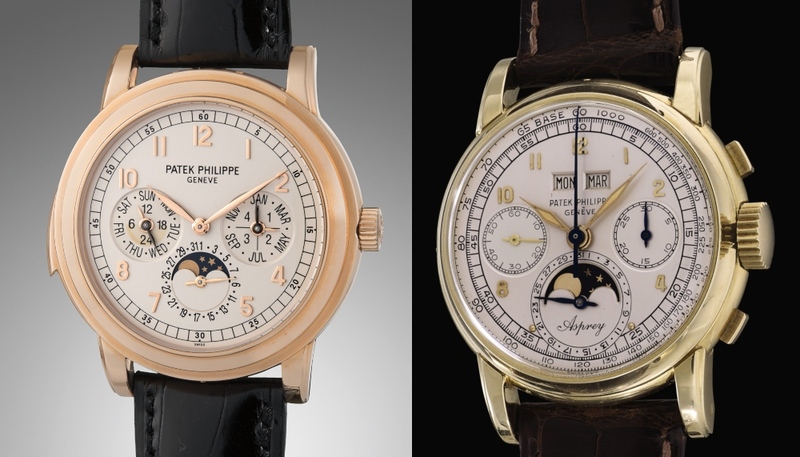 And perhaps the better question is, why are Patek Philippe watches so valuable? You can’t compare, says curator Eric Tortella. According to Eric Tortella, an independent curator of Patek Philippe timepieces, the marque is strong because it has no equal. “You cannot compare Patek Philippe to other brands. The main reason is that Patek makes the watches it wants and does it very well, while other brands make watches that respond to what the market wants." He adds that Rolex too is without equal but it exists in a completely different world than Patek Philippe. Rolex is not so much a watch brand as a household brand, much like Coca Cola. Patek Philippe is a niche brand in comparison, producing just 60,000 watches per year versus one million by Rolex, even though that is a lot of watches if you were to consider the quality of each watch produced, which is incredible. 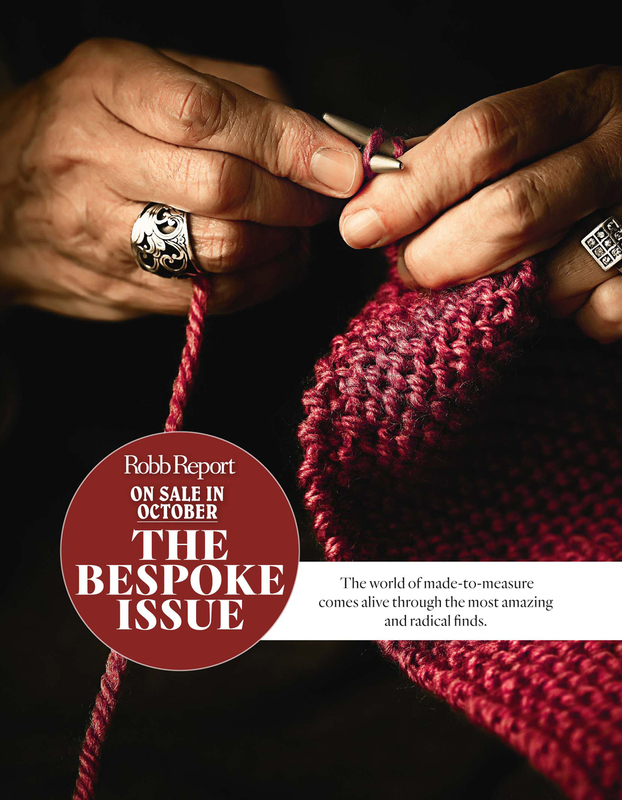 Tortella is one of the world’s most renowned Patek Philippe experts. 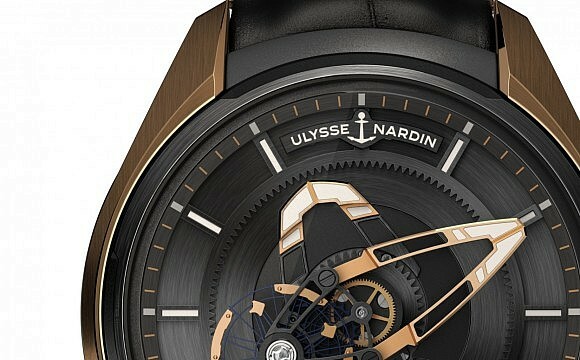 He began studying the brand and its watches in the 1990s – way before when people were jumping onto the Nautilus bandwagon. 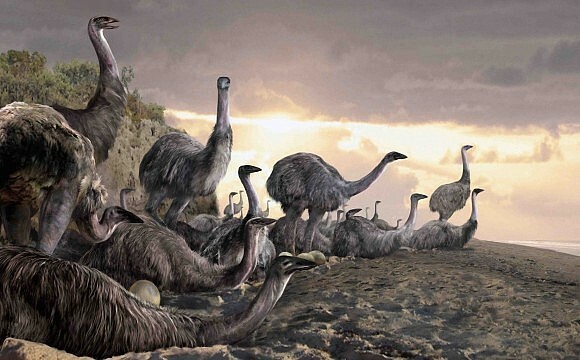 Way before, as a matter of fact, the bandwagon was even built. Between 1998 and 2009, Tortella devoted his time to documenting Patek Philippe timepieces, cataloguing all of its modern references in guide books benefiting collectors and auctioneers alike. 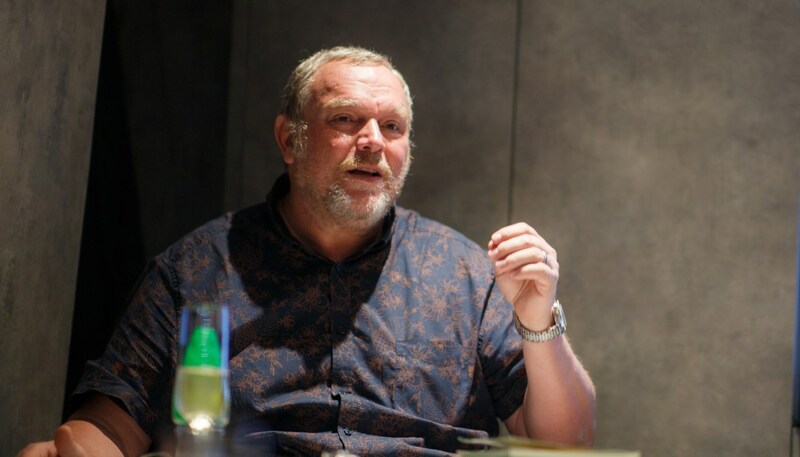 In 1984, his family had divested from Antiquorum, selling the business to Osvaldo Patrizzi, but Tortella continued his work by going independent. The vintage watch market has grown by leaps and bounds since then, and auction houses today are charting record sales like never before. 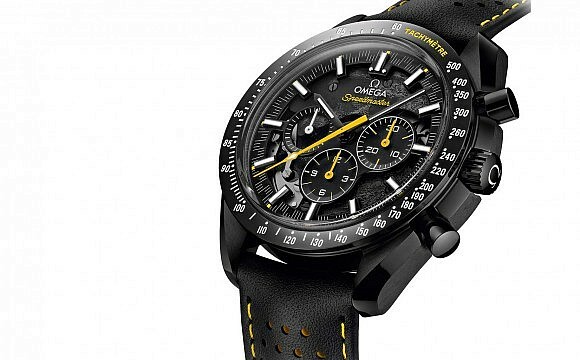 Says Tortella, “Take a selection of 10 watches and study the average value from 1974 till now, as I have done, and make a comparison with the stock market. The performance for one dollar will be 30 times more than the Dow Jones, for example. So if you put 10 thousand in the Dow, you will have something like two million today. But with watches, you will have 60 million." He adds that it’s not uncommon to see watches sold in the 1970s for US$3,000 selling for US$450,000 on the auction block today. 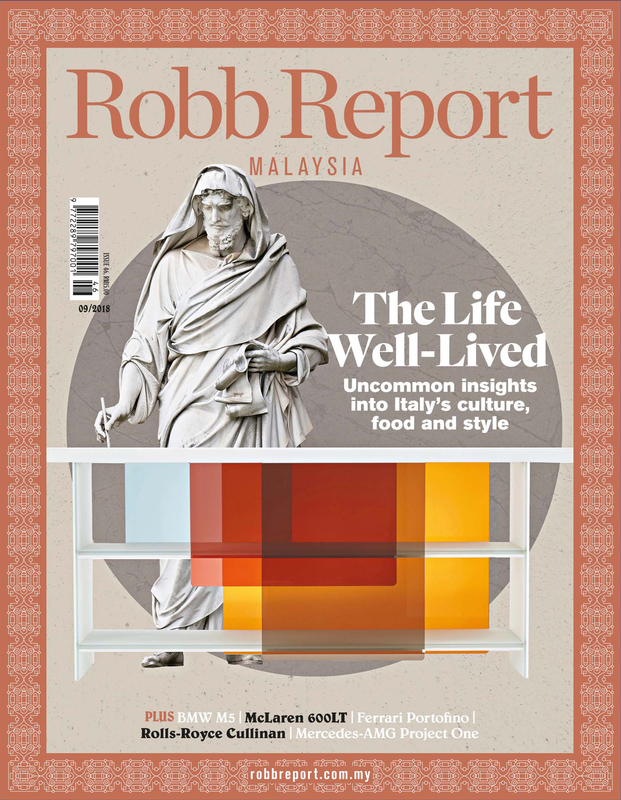 “You have to see things in the long term because if you buy at auction, straight away you pay a 25 per cent commission. If you sell the watch back to the auction, it will take another 25 per cent, leaving you with a face window [sic] of 50 per cent in your effort to profit from the sale. You shouldn’t look at it like this," Tortella advises. “You shouldn’t think that you’ve lost money on a watch if it doesn’t appreciate within a year." Patek Philippe Ref 5074R, circa 2012, and The Asprey Ref 2499. As with property cycles, the watch market also has its cycles. By Tortella’s assessment, it happens once every seven years “more or less". He compares investments in the watch market to a five-year treasury bond in terms of the interest pay-out: “When somebody buys, he (or she) must not be impatient. You can’t make anything within just one year. Most people today buy a luxury watch as an investment. Nobody really just buys purely out of passion. That’s only happens in the books." Indeed, it is important to acknowledge the reason you’ve decided to pick up a watch – or not. The fact that a timepiece holds onto its value over time is certainly good reason to keep it for the next generation. That it appreciates overnight is only a bonus if (not when) it happens. Tortella believes that any Patek Philippe is a good investment, you are unlikely to lose money on it. Specifically, the Ref. 5740 Nautilus Perpetual Calendar would be a superb investment. He’s not wrong of course. Retailing for US$156,800, it is valued at over US$200,000 on the resale market. On Rolexes, however, the hot models are difficult to get and you may lose money if you get the wrong model. “A Cellini in gold costs US$20,000 to buy but would be worth US$4,000 tomorrow," he says. Currently, he is into vintage Heuer chronographs, revealing that it was Jean-Claude Biver who introduced him to them. Biver had approached him to help curate vintage Heuer watches for the brand’s museum, and Tortella gamely accepted the challenge. Of course we can’t help but wonder if that wouldn’t make him little biased towards the brand, even though he was wearing a vintage Heuer Autavia at a recent Christie’s auction preview here in Singapore. Alternatively, this could mean that vintage Heuer watches – undervalued as they are right now – are on their way to being the next hottest thing in watch investment. Investing in watches is a tricky thing if you go in with unrealistic expectations. But with the right mind set, you can walk away happy. 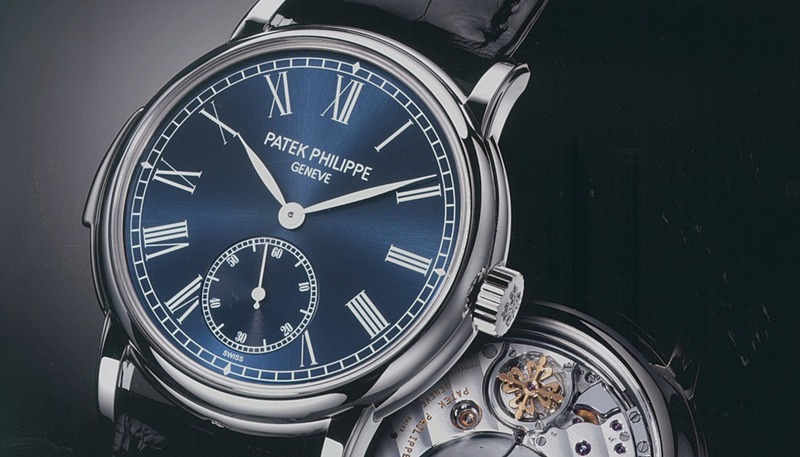 So if and when you are faced with the prospect of acquiring a Patek Philippe – any Patek Philippe – always say yes. Because a Patek in the hand now is always worth two (or more) in the future.